Being in the business of occasionally funding its shows with overseas partners, Starz is keenly aware of what makes a TV show palatable to networks in other countries. When it came time to make Boss, Starz bosses figured its political thriller would be easier exported with a guaranteed second season—a decision which looked mighty presumptuous when the adventures of dying Chicago mayor Kelsey Grammer failed to set the world on fire. 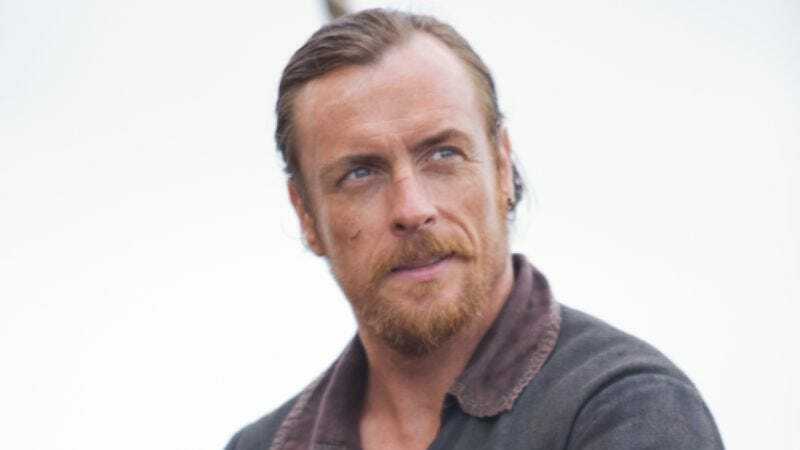 Or maybe it didn’t look that way, given the fact that Starz has announced a second season of the Michael Bay-produced Black Sails seven months before its series première. The pseudo-prequel to Treasure Island debuts in January 2014, but Starz CEO Chris Albrecht told the Television Critics Association this afternoon that he’s so pleased with the first eight episodes of Black Sails, he’s already ordered more. Albrecht also cited the positive Comic-Con response to the show’s pilot, so there are other, non-financial factors influencing the early renewal. Perhaps if Starz would’ve screened Boss in San Diego, it might’ve rethought the whole “instant second season” concept—or maybe it would’ve led to a future Hall H choked with cosplaying Kelsey Grammers being haunted by the cosplaying manifestations of their political misdeeds.